We are giving you a little bit of an update on what's new and happening with paladin radio. this for a few reasons. It gives us a listing as default station in every windows media player in the world. Also we see it as a great accomplishment as less than 1% of all internet radio stations are listed there. In other news our social network influence continues to grow with our Klout score at 62 and still going up. 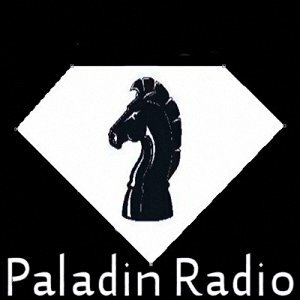 Our twitter @PaladinRadio has been a great success for us with over 150,000 followers and our facebook fan page at over 4000 likes. Also for people that want to have a little fun with social investing we are being traded at Empire avenue where in a matter of hours of being traded we have went from 10 to 18. We are also looking for volunteers who love music and would like to help us write about it. For more information send us a message here.